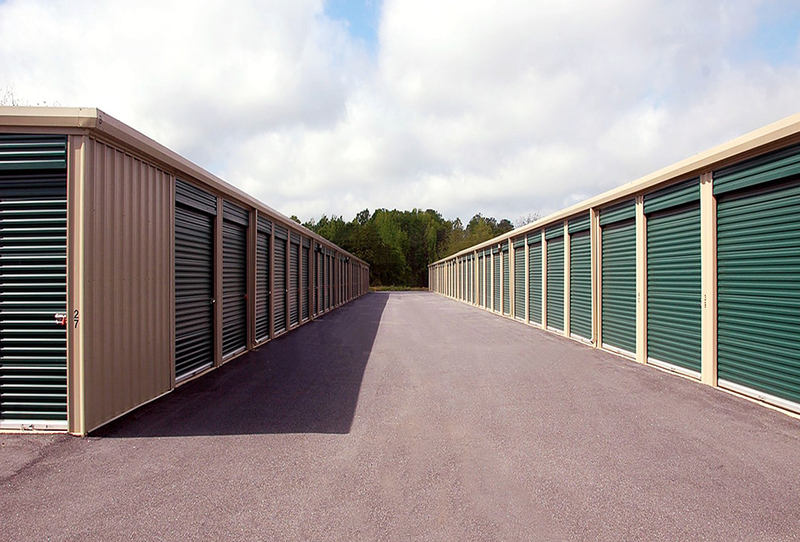 Your Self Storage offer several unit sizes at our various self-storage locations, including 5' X 5', 5' X 10', 7.5' X 10', 10' X 10', 10' X 15', 10' X 20' and 20' X 20', providing you with plenty of options for self-storage unit sizes. Our facility is fenced and barb-wired with a keypad-controlled, automated gate, and tenants have easy access to amenities. 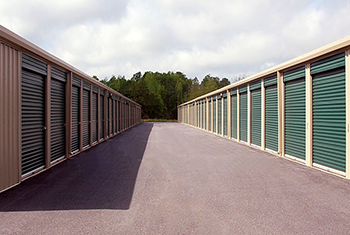 We offer a variety of storage sizes at all our self storage locations from 5 x 10' to 20' x 20'. We truly understand how difficult it is to find a space to stock your household items. We promise in delivering the apt self-storage solutions to suit you. Whether you are shifting to another location or you need a secure place to store your things, the only place to do this is with us. we provide numerous solutions to satisfy your requirements and surpass your expectations.